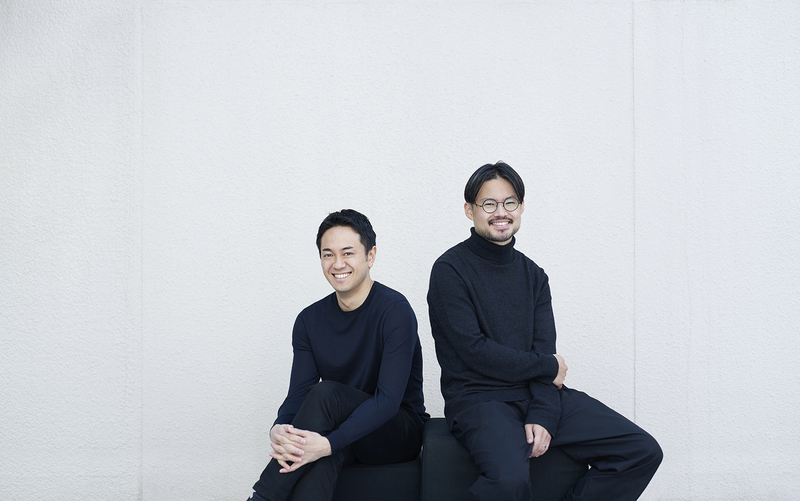 Founded in 2018, I IN Inc. is a Tokyo-based design firm. The company pursues new possibilities in space design, and proposes impressive and surprising interiors. Our designers believe that any design must allow both the client and end-user the chance to experience a space with strong impression. There must be a resonance and a creation of a long-lasting memory. By harnessing the diversity and restlessness of human behaviour and experience, the I IN team finds creative and wide-range solutions that are firmly outside of the box. We achieve this goal by assimilating the client’s brief and vision to discover the intrinsic character of each project. Once this character has been developed and understood, a cohesive design is conceived. What I IN presents is a design that is bonded by not just fundamentally sound, but also a sublime beauty and strong concept. 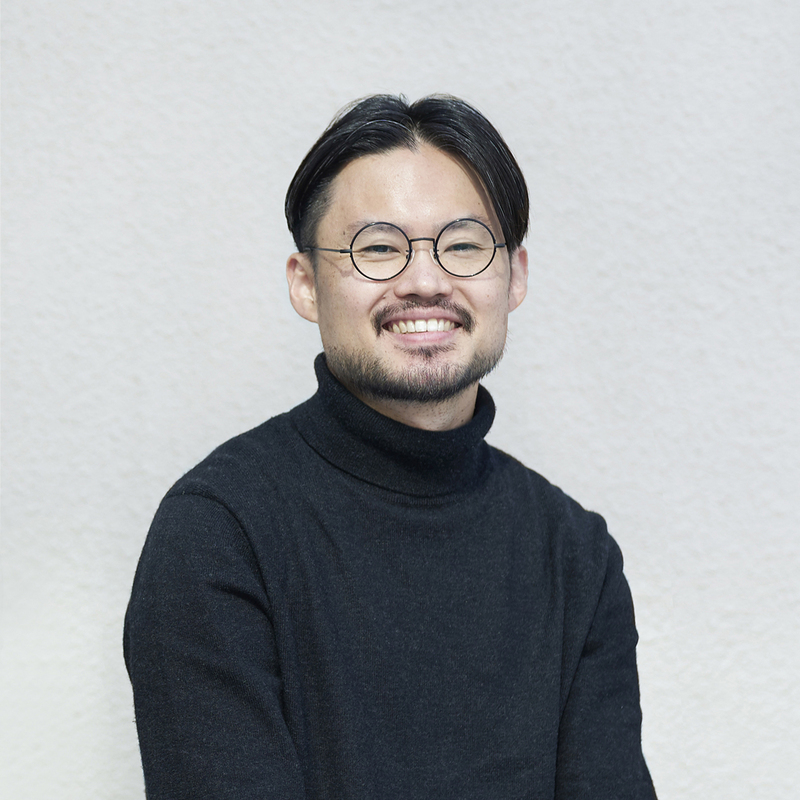 Born 1982 in Kanagawa, Japan, Yohei received a BFA in interior design from Parsons School of Design, New York in 2009, after transferring from Tokyo’s Meiji University. Between 2009 and 2017, Yohei worked at CURIOSITY, where he served as lead designer under Gwenael Nicolas on various global projects. Prior to joining CURIOSITY, he worked at New York-based firms Gabellini Sheppard and SHoP Architects. Born 1985 in Tokyo, Japan, Hiromu studied interior architecture and design at ICS College of Arts. He is also a graduate of Tokyo Gakugei University. He worked at CURIOSITY between 2012 and 2017, where, he served as lead designer under Gwenael Nicolas on various global projects. 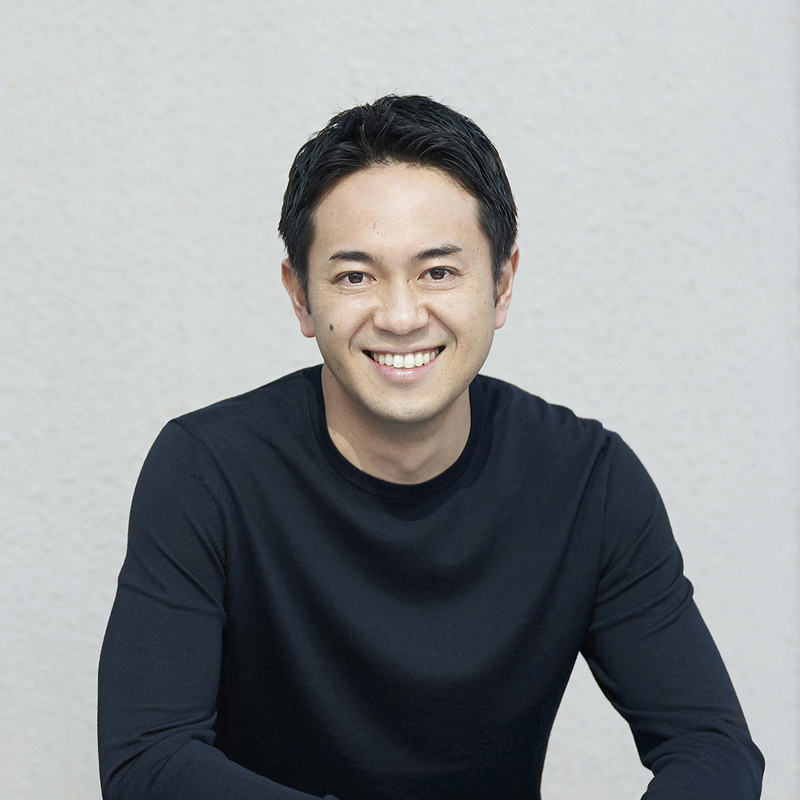 Prior to joining CURIOSITY, he worked at ILYA in Tokyo.